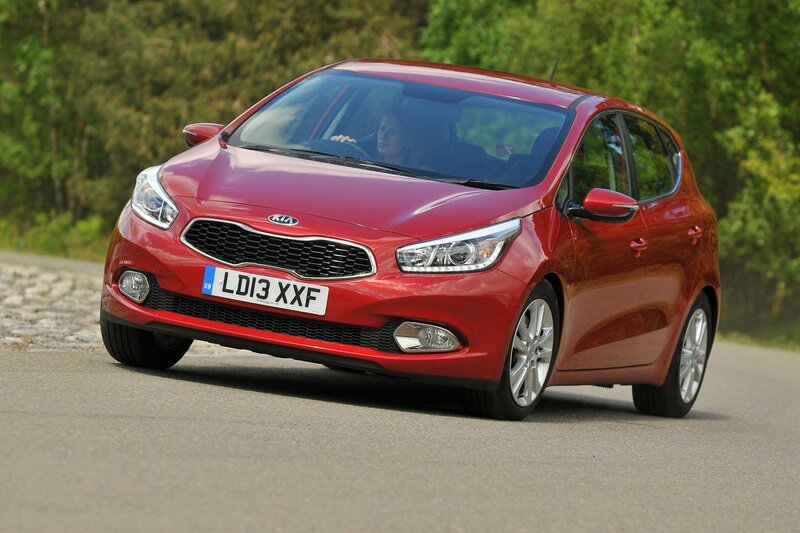 Deal of the day: Kia Ceed | What Car? The Kia Ceed offers a very competitive package that is hard to ignore if you’re in the hunt for a new family car. The 1.6 diesel is the best engine option, offering good performance and CO2 emissions of just 97g/km. For the most part, the ride and handling is acceptable, if not class-leading. Inside, the high-quality cabin is well insulated from road noise, plus it offers plenty of space for four adults. A large 380-litre boot adds to the Ceed’s practicality which is more than you’ll find in the VW Golf or Ford Focus. Other notable features include Kia’s industry-leading seven-year / 100,000 mile warranty and its five-star Euro NCAP crash test rating. The Ceed’s suspension can get a little busy over undulating road surfaces, while the steering lacks accuracy and feel. The high-quality cabin finish is let down by seats that look cheap and do not have enough side support. Also missing are some of the safety features available in other rivals, such as a driver’s knee airbag and emergency brake assist. The Ceed 1 trim level that we have featured comes with six airbags, stability control, air-conditioning, front electric windows, central locking, Bluetooth and a USB input. To take advantage of today’s deal, head to Coast2coastcars.co.uk and select the Kia Ceed from the menus.